REHOBOTH BEACH, Del. 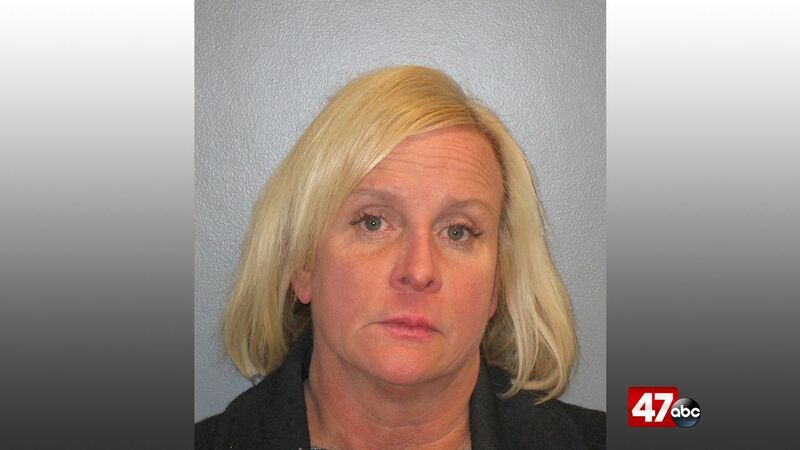 – A Saturday evening traffic stop led to a DUI arrest for a Rehoboth woman. At around 10 PM, an officer from the Rehoboth Beach Police Department saw a vehicle run a red light as it turned from Rehoboth Avenue westbound onto Second Street southbound. The officer then began to pursue the vehicle in an attempt to initiate a traffic stop, however, the vehicle reportedly did not pull over. The driver, identified as 52-year-old Agnes Carroll, eventually pulled over in the second block of Norfolk Street. Police noted that Carroll showed signs of intoxication on initial contact, and subsequently administered field sobriety tests, which Carroll failed. Carroll was arrested and transported back to the Rehoboth Beach PD, where it was learned that she had three prior DUI convictions. She was charged with one count of felony fourth offense driving a vehicle under the influence of alcohol, one count of failure to stop at a red light, and one count of failure to have insurance identification in possession. Officials say Carroll was later released to a sober co-signer on $850 unsecured bail.